Call the St. Joseph County Sheriff’s Department at (269)467-9045 Ext. 261. 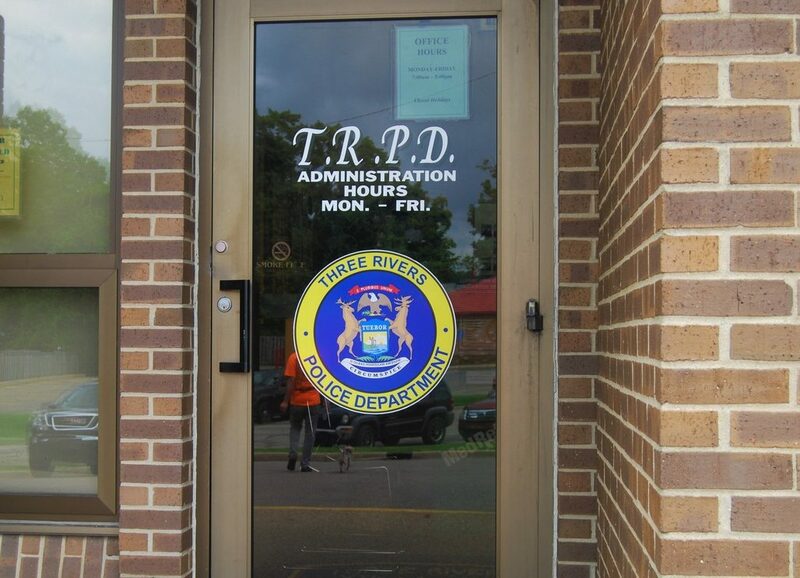 The department provides 24 hour police services to the Three Rivers Community. 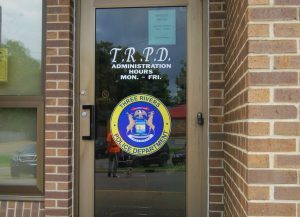 We partner with many organizations in the community to prevent crime and improve the quality of life in our city. 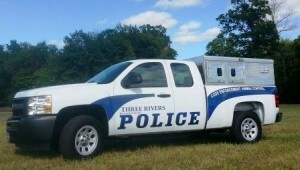 It is our desire to make Three Rivers a safe and enjoyable place to live. View General Frequently Asked Questions (FAQ) here. View Skateboarding Frequently Asked Questions (FAQ) here.